JOHNSTONE JUSTICE. MADE IN AMERICA. A Jensen family holiday takes a dark and dangerous turn - on the infamous Donner Pass - in this thrilling epic adventure from the bestselling Johnstones . . . It's beginning to look a lot like Christmas in the High Sierras. But Smoke Jensen and his children, Louis and Denise, won't let a little snow stop them from heading to Reno for the holidays. There are two ways for them to get there: the long way, going around the Sierra Nevada Mountains, or the short way, going right through them. Smoke decides to take a gamble. They'll follow the trail that, decades earlier, brought the legendary Donner Party to a gruesome, tragic end . . . And so the journey begins. The Jensens share a stagecoach with a stranger who's planning to rob a bank. 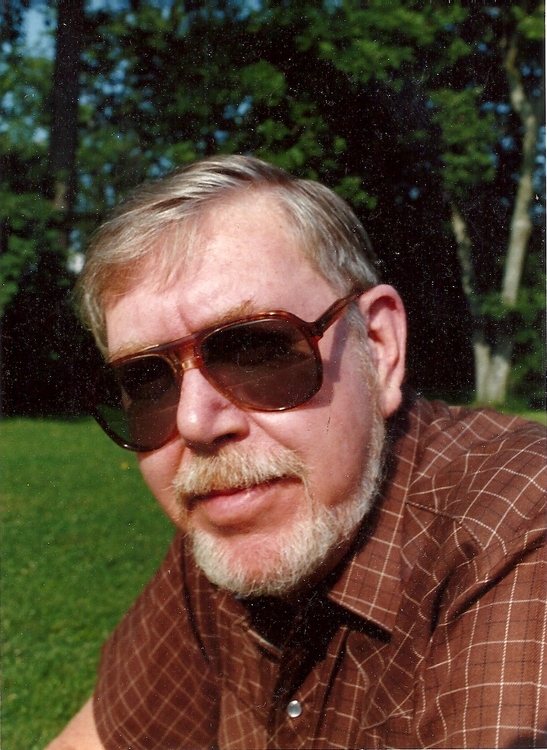 William W. Johnstone is the USA Today and New York Times bestselling author of over 300 books, including Preacher, The Last Mountain Man, Luke Jensen Bounty Hunter, Flintlock, Savage Texas, Matt Jensen, The Last Mountain Man; The Family Jensen, Sidewinders, and Shawn O'Brien Town Tamer . His thrillers include Phoenix Rising, Home Invasion, The Blood of Patriots, The Bleeding Edge, and Suicide Mission. Visit his website at www.williamjohnstone.net or by email at dogcia2006@aol.com. He began tutoring J.A. at an early age. After-school hours were often spent retyping manuscripts or researching his massive American Western history library as well as the more modern wars and conflicts. J.A. worked hard--and learned. "Every day with Bill was an adventure story in itself. Bill taught me all he could about the art of storytelling. 'Keep the historical facts accurate,' he would say. 'Remember the readers, and as your grandfather once told me, I am telling you now: be the best J.A. Johnstone you can be.'"